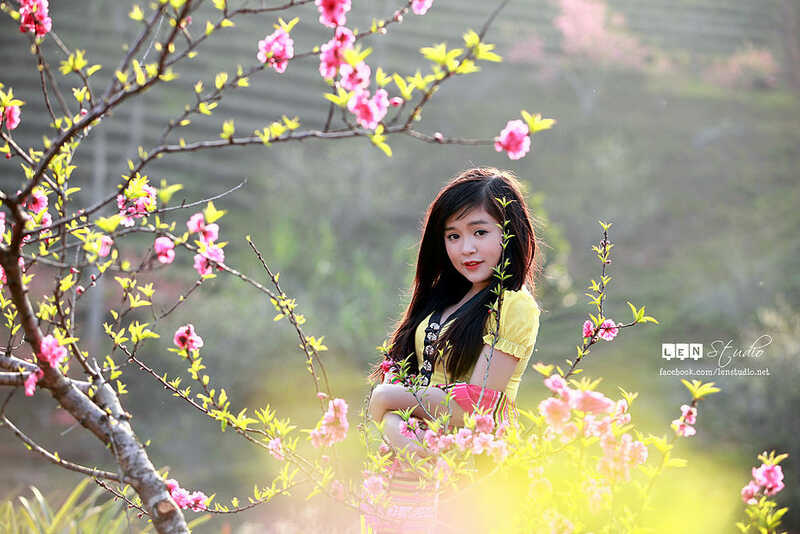 Where is the largest rose park in Vietnam? 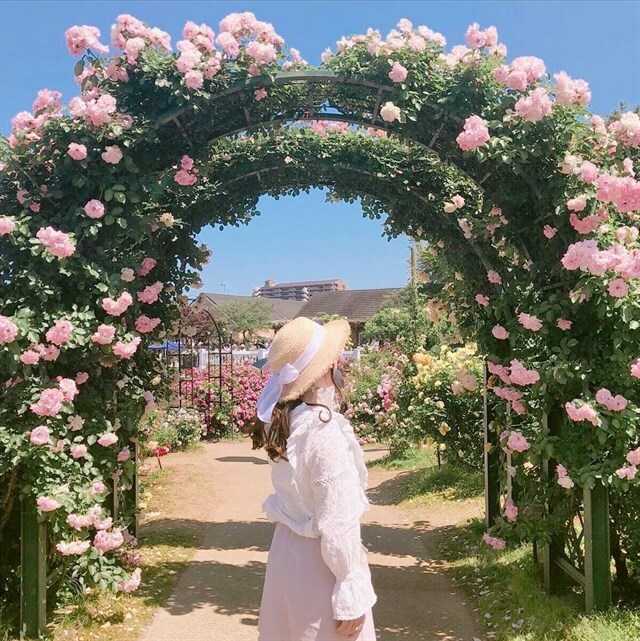 If you have not planned to go far in the upcoming New Year, do not miss the visit to explore the world's first and largest Rose Rose Park in Vietnam. Here flower lovers will have the opportunity to enjoy and immerse themselves in the charm and live a little virtual life. 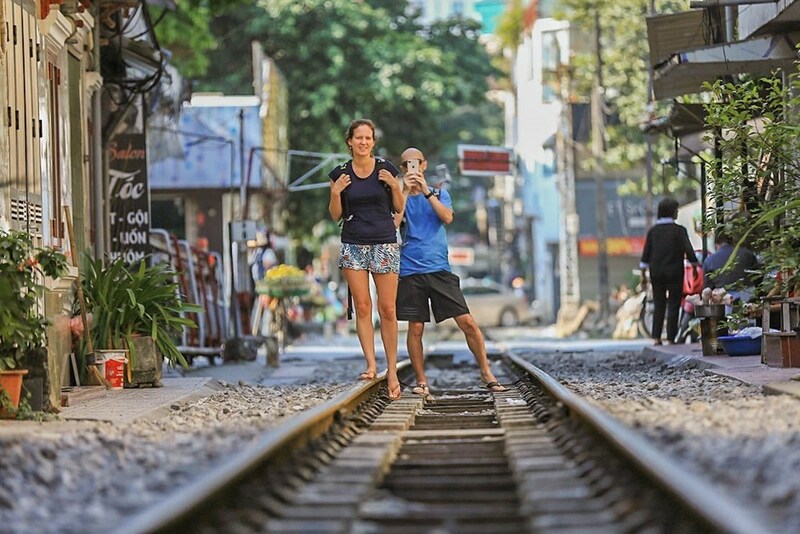 The railway line runs through a street in Hanoi, between two rows of houses, giving it the name of "train street". 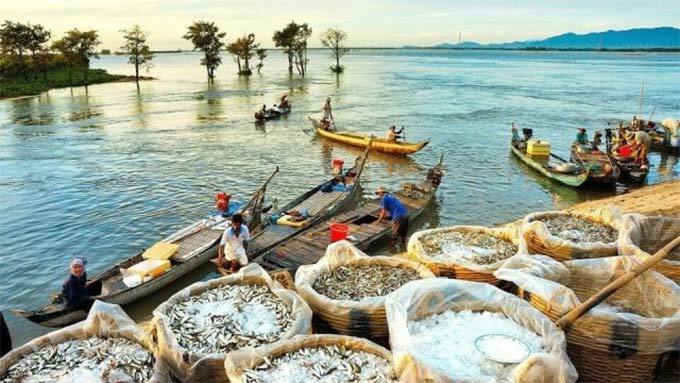 “Floating season” in Mekong Delta, when the water level is on the rise and the rivers and canals expand, takes place from the seventh to the ninth lunar month. The annual floodwaters carry nutrient-rich alluvium to farmland and provide a bounty of fish, shrimp and other aquatic species. It also marks the start of a unique tourist season in the region. It’s 5am. A cool breeze accompanies the rising sun in the middle of the flooding season. 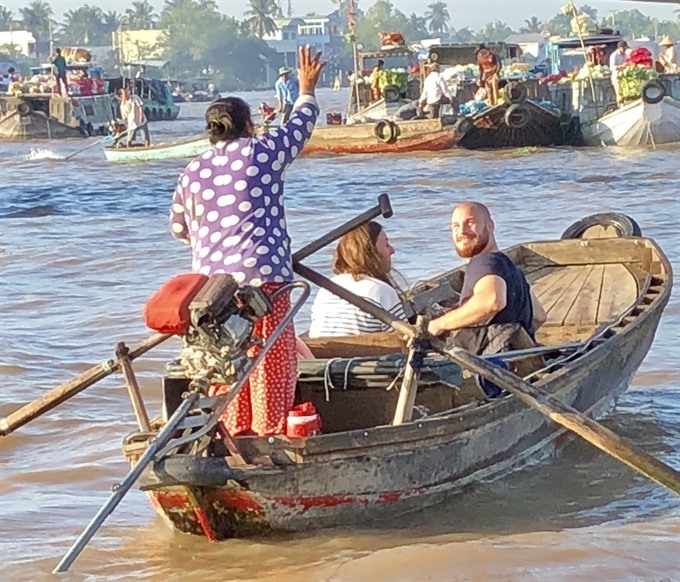 The peaceful landscape of the river starts to come alive, while boats begin to fill with tourists along Ninh Kiều Wharf. All vessels are heading for the same destination – Cái Răng Floating Market. 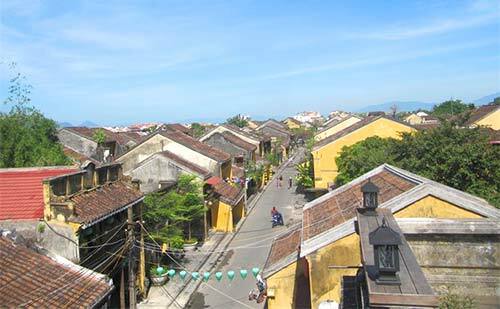 Ancient cultural activities and performances have been revived thanks to the Hoi An’s “legendary night in the old quarter of the early 20th century” programme, a unique tourist attraction which started in 1998. 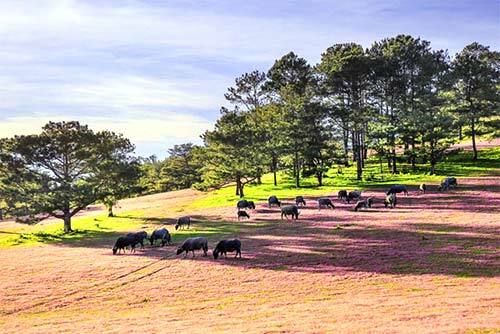 The Central Highlands province of Lam Dong has agreed to allow the Lac Duong district to host the Second Lang Biang Pink Grass Festival 2018, which is scheduled to begin in late November. 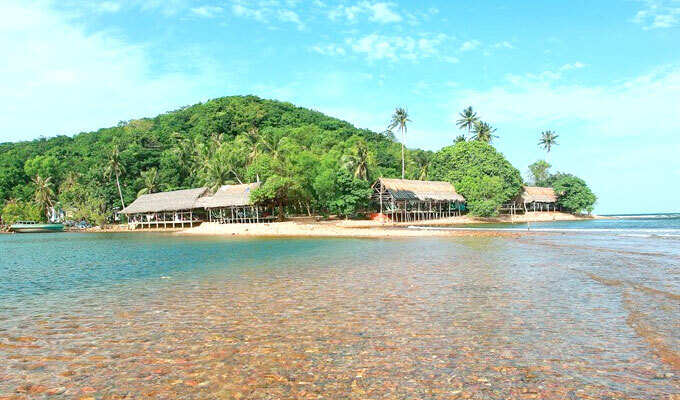 About 350 km away from HCM City, Vinh Hy Bay in the southern central province of Ninh Thuan a paradise awaits you. 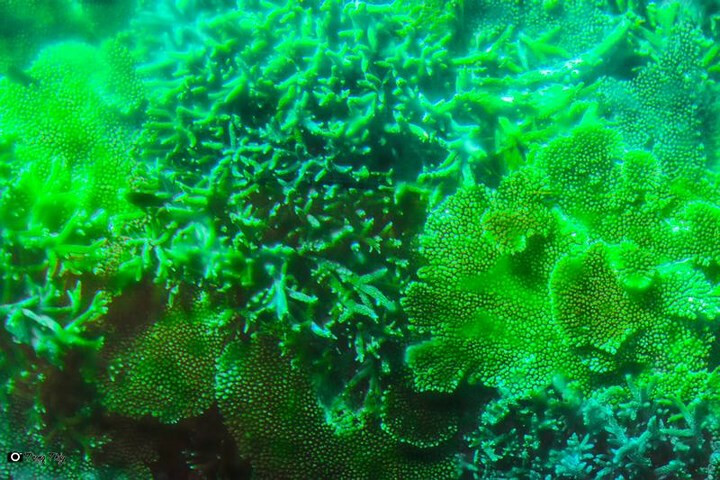 Here, are untouched beaches with crystal blue water, white sands and beautiful coral reef. 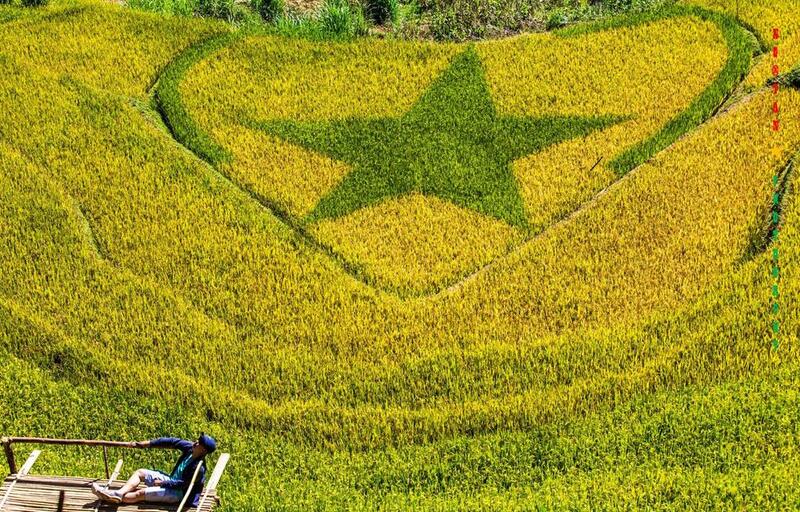 Visiting Hoang Su Phi during this time of year will leave visitors to be overwhelmed by the fairytale-esque yellow terraced fields. Located off Kien Luong District in the southern province of Kien Giang, Ba Lua Archipelago is a pristine landscape, which has been called the ‘Ha Long Bay of the South’.